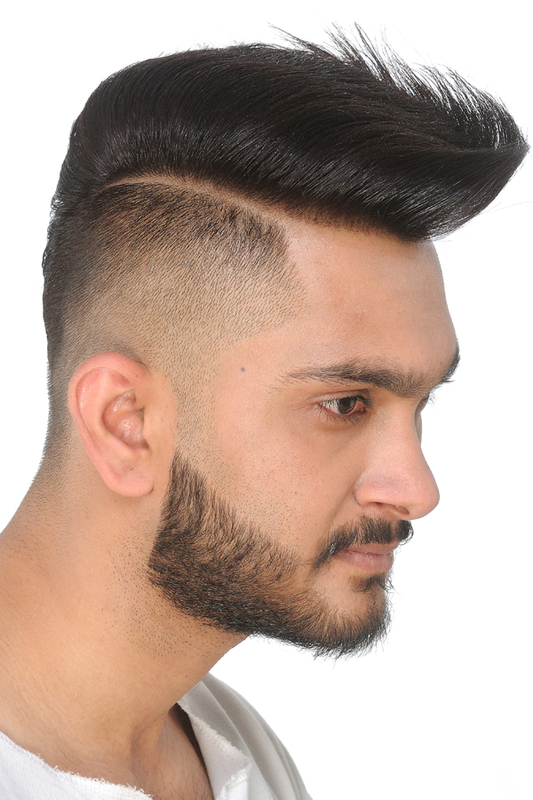 We are known for the superiority and originality of our hair cutting and styling. 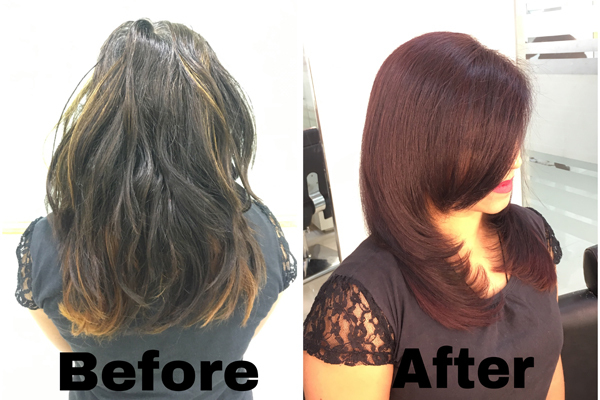 Our hair salon services comprise haircuts and styles and a different type of hair treatments. A hairstyle, hairdo, or haircut refers to the styling of hair. 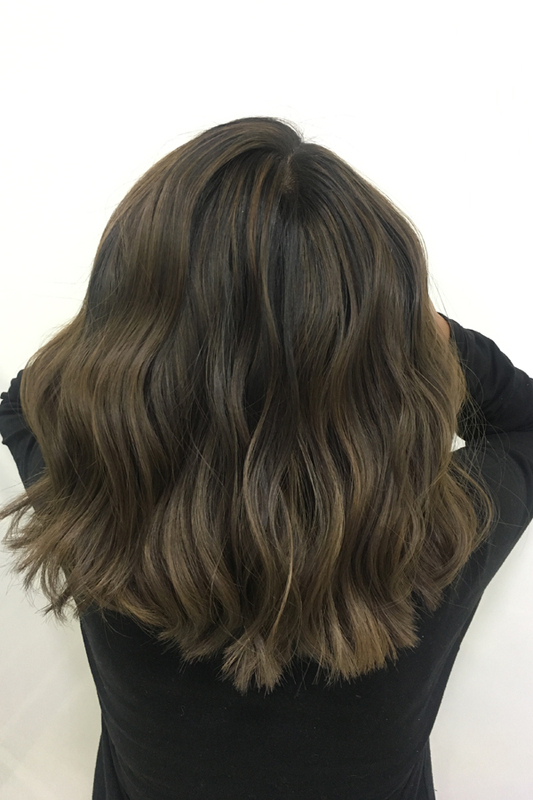 The fashioning of hair can be considered an aspect of personal grooming, fashion, and cosmetics, although practical, cultural, and popular considerations also influence some hairstyles. Hair-styling at Champion Salon strictly follows the codes of creativity and fashion. From school girl plaits, to hair puffs, top knots, buns, curls and scrunches, there are enough styles from classic to bohemian to choose from. Hardly a surprise given that our trained stylists keep track of runway trends throughout the year. 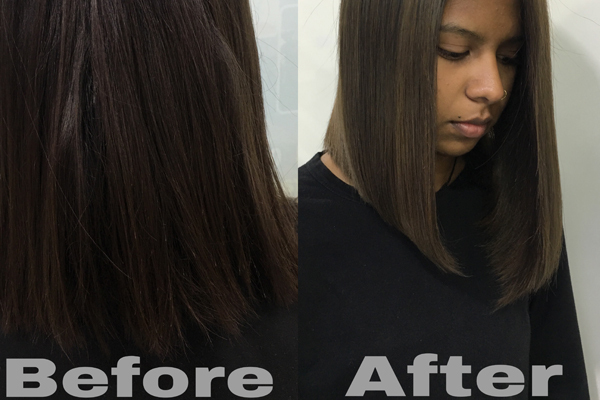 We will work with you one-on-one to understand your personal style so we can create a haircut that complements your features and reflects you. 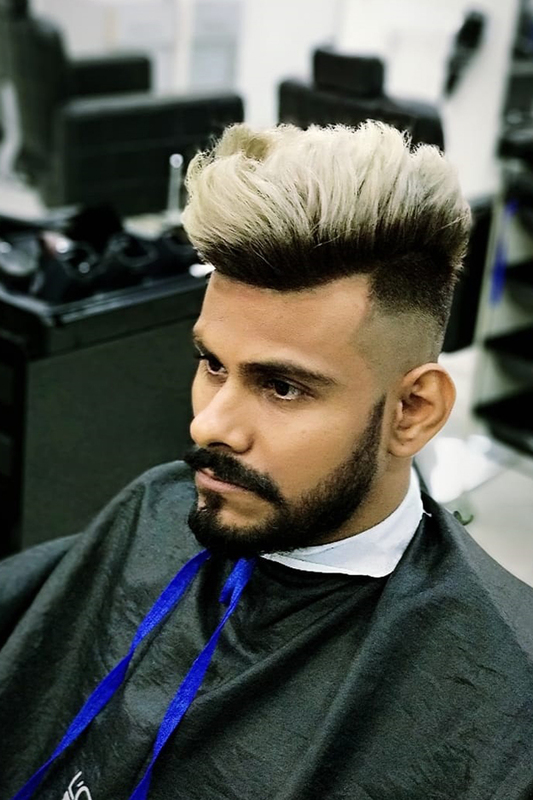 Our stylist at Champion unisex salon in Udaipur will help you choose the best hairstyle that complements your features and fits your occasion. Champion Salon is your go-to destination for hair styling, skin care and wellness services. We have many branches all around the city; their grooming services are nothing short of amazing. If you’re a bride-to-be, don’t forget to ask them about their bridal packages. Champion Salon just styles your hair to perfection, but also giving you a relaxing hair spa and head massage. Champion Salon have well-trained staff is available, pampering you with Makeup, Mehdi, Threading, Face Pack, Menicure, Pedicure, Waxing & Hair Removal, Facial etc. Champion Salon is one of the best Salons in Udaipur. We provide all type of services that are included in our menu. Champion Salon is a unisex salon offering all kinds of hair and beauty services. 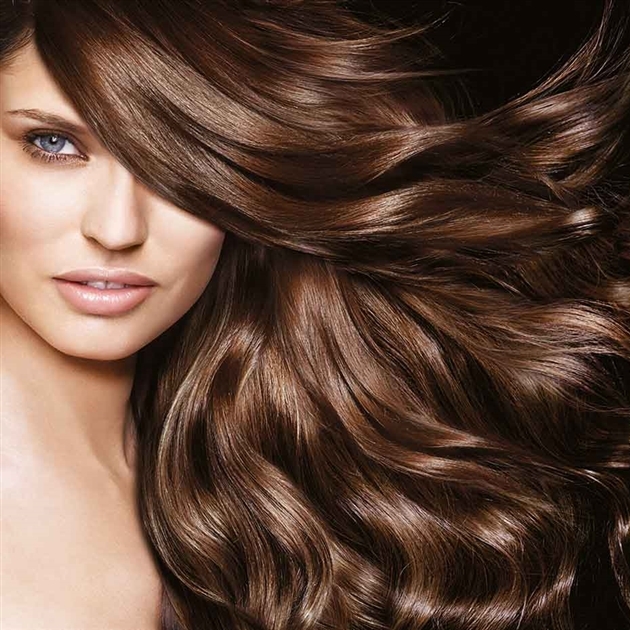 Champion Salon provides best quality services in a relaxed and state-of-art facility. A shout out to all the brides, they have some good pri bridal makeup packages. Champion Salon is crazily famous for bridal makeup services, Haircut, Hair Style, hair texture and hair treatments. 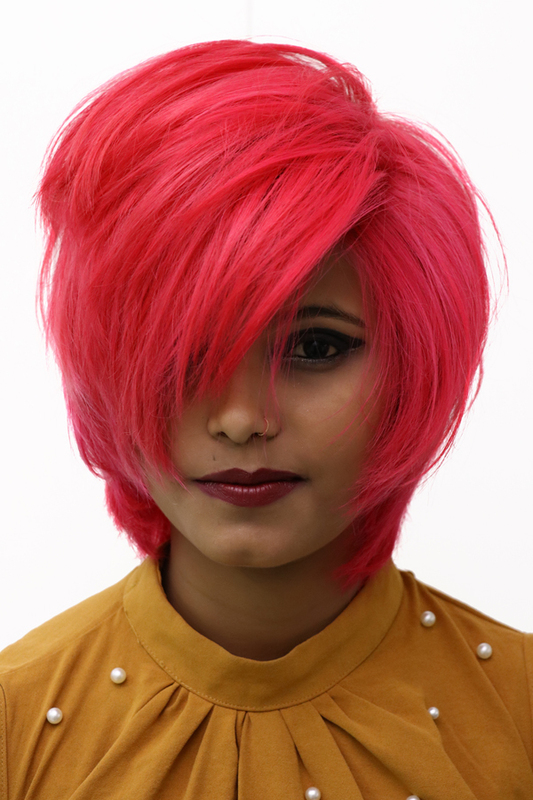 The stylists interact with the customers personally to know how the salon can give them the best experience possible. 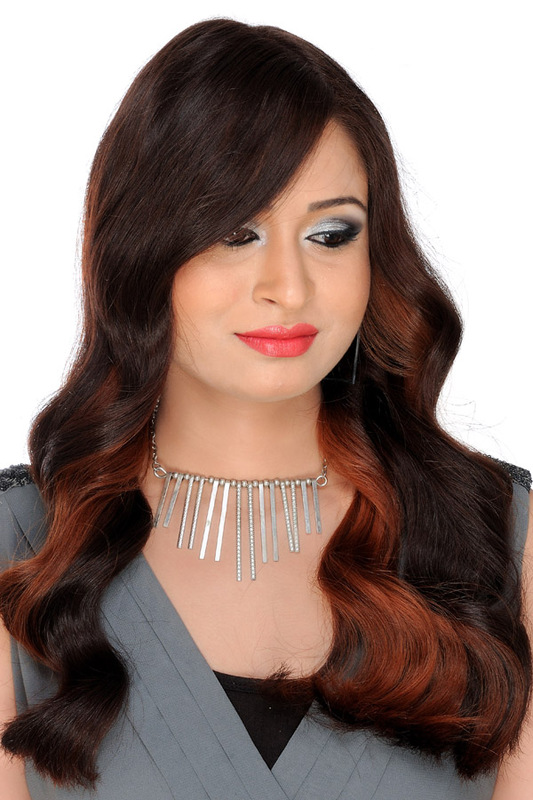 Champion Salon is the best hair & beauty salon in Udaipur. Champion Salon is one of the most organized and customer centric salon and spa chain in Udaipur. Our first aim and goal is to deliver premium world class beauty, skin and services in an environment that encourages growth, transparency and trust. We develop and maintain hair and skin care. We provide best skin care services and treatments to our customers. We provide best and wonderful services to our customers. Our aim is to full fill customers’ requirements. 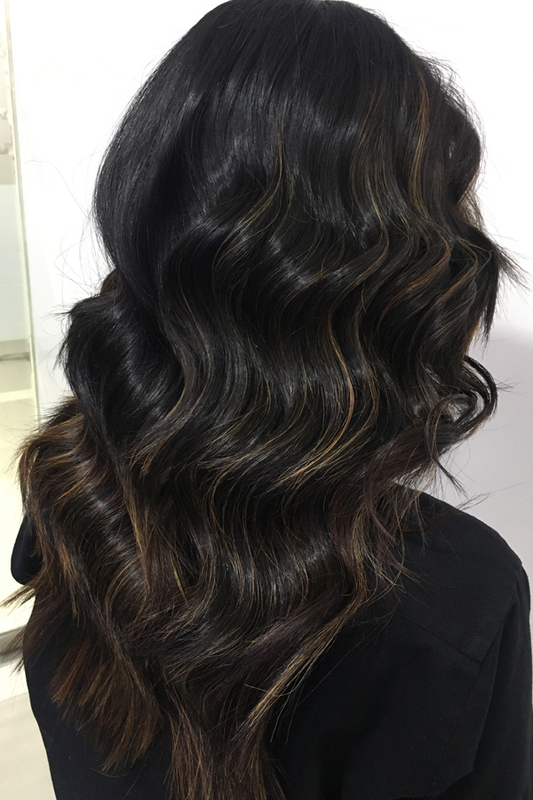 We always offer latest trends and techniques to give you the best hair and skin services with utmost comfort. Champion Salon is Best Salon in Udaipur. We give best and wonderful services to our customers. We provide services to kids, men and women’s. Champion Salon with the believe that excellence comes through leadership, guidance and training. Our aim is to have a smile in every clients face when they leave our salon premises. 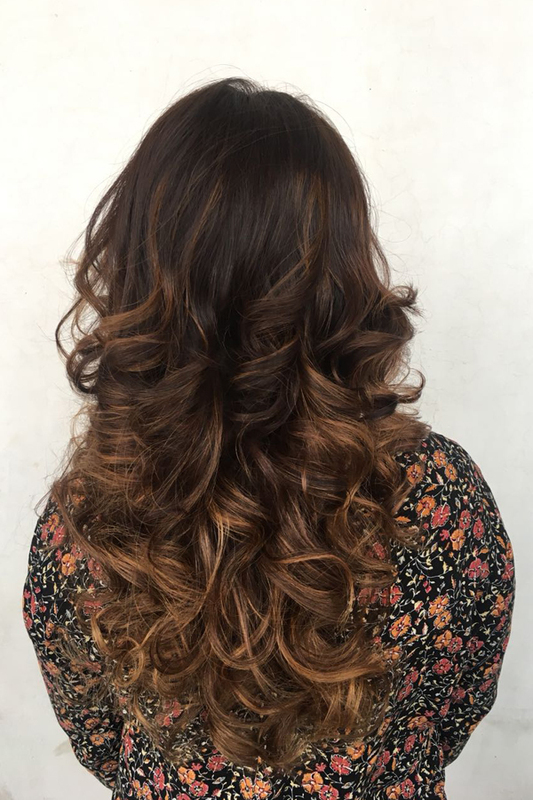 Champion Salon is salon and spa chain that has a diverse service offering, which includes hair, bridal makeup, and beauty, mani/pedi and nail services. They provide all type of services. 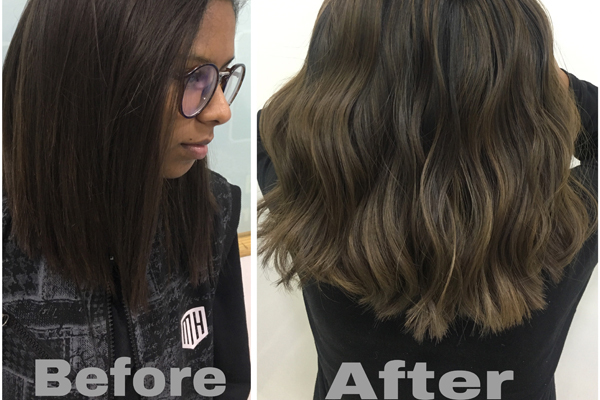 We help every customer to improve her looks and beauty. We have many branches in Udaipur cities. Our staff is always ready to give all services to our customers. We can do our work with fun and loving environments. 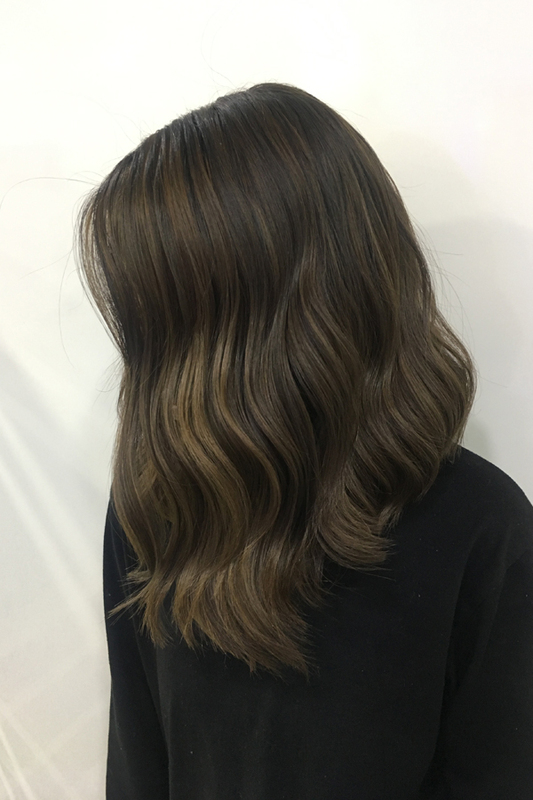 For professional services that will enhance your look, whether you want something extravagant or understated, Champion Salon has a range of the most skilled stylists to fulfill your wishes. Champion Salon Are also provides nail art, makeup Course and Makeup services etc. Champion Salon are specializes in bridal beauty treatments, hairstyling and makeup. People get to visit the salon for improving beauty, treat skin care, haircut, hair care and etc. Grooming and pampering yourself is a self-love. Grooming is important part of luxurious self-love. 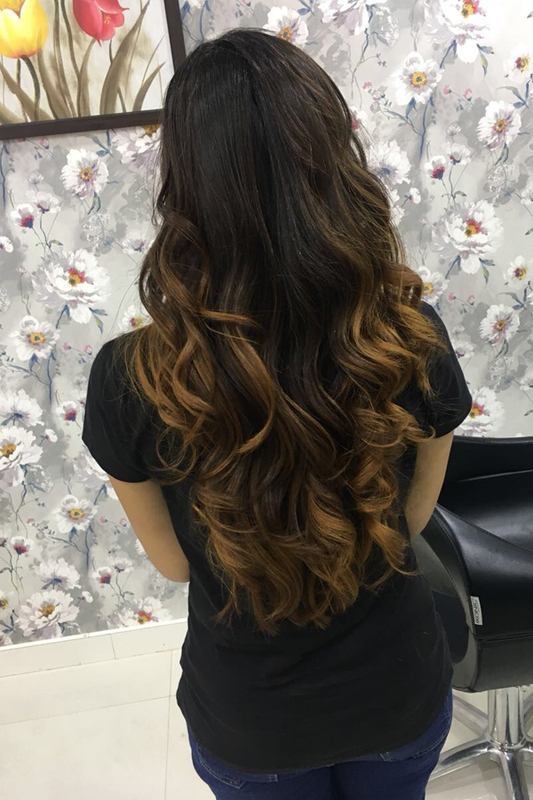 Our goal is to provide premium-class hair and beauty services in and ever-changing and growing environment. Champion Salon is one of the best unisex salons that provide a range of makeovers and treatment options for both men and women. 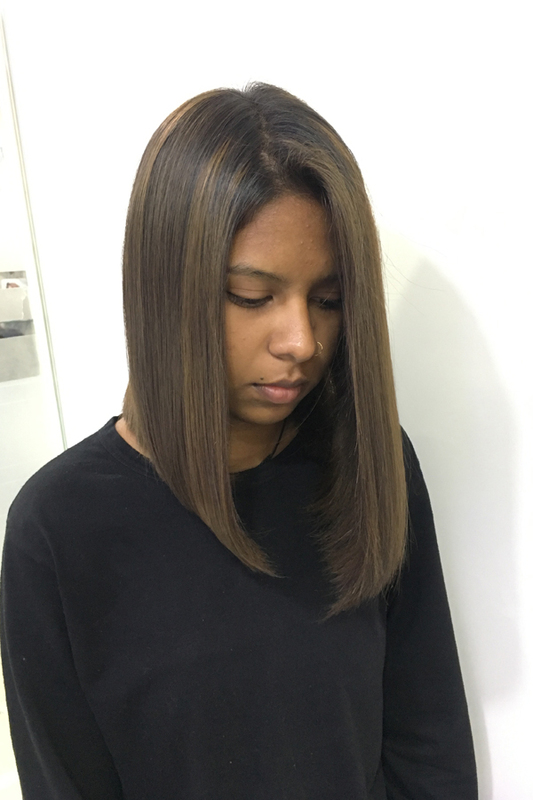 Champion Salon in Udaipur are renowned not only for a team of experienced staff, that have a flair for garnishing their rigorous training with a personal touch, but also for their luxurious interiors, comfortable ambiance, and use of only the best quality products. 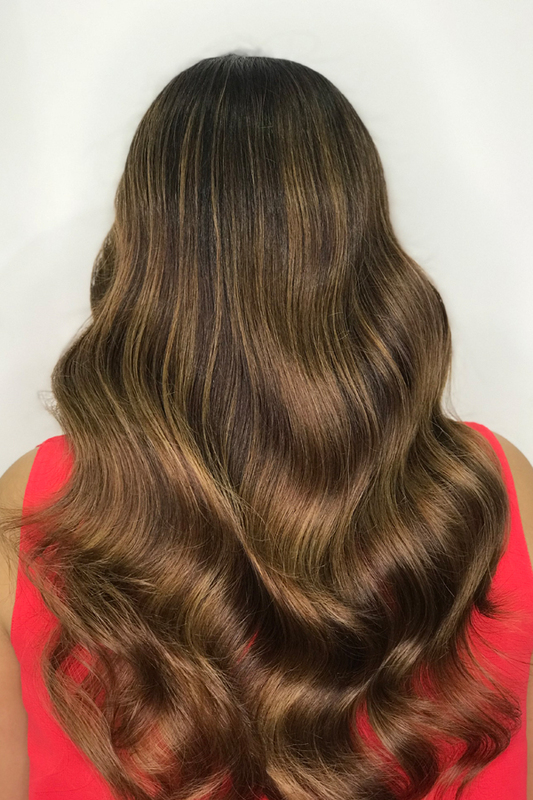 They use only high-quality color and styling products to ensure that your hair is both beautiful and healthy.